Are you a foster youth looking for support? Click here. 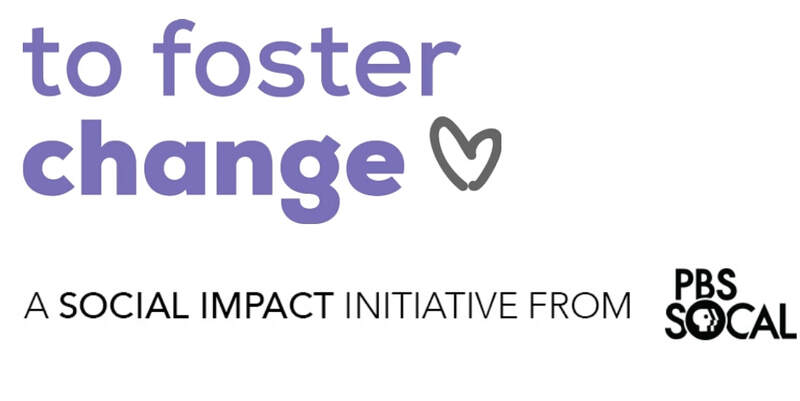 Are you looking for ways to help support foster youth? click here. Congratulations, You’re On Your Own: Life After Foster Care is feature-length documentary that follows young adults navigating life after foster care. Through telling their stories, and also by hearing from professionals in the field, the film explains how children enter the foster care system, what happens while they are there, and especially what it's like as they transition out of it. Many of the hardships these youth face come to light as they allow unfettered access into their current situation and provide candid recollection and insight into their past. Along the journey of telling these unbelievable stories, the documentary shows how individuals, organizations and communities work to improve the lives of these young adults – and how YOU can make a difference! Congrats Promo 1 from Michael D. Nes on Vimeo. Congrats Promo 2 from Michael D. Nes on Vimeo. Congratulations, You're On Your Own: Life After Foster Care premiered on PBS SoCal 1 on January 18, 2018, as part of their To Foster Change, a Social Impact Initiative. Your generous gift allows everyone the ability to explore new ideas and new worlds through innovative online programming and television. Together, as a PBS supporter, we can offer trusted news and premier children's programming today, tomorrow and in the future. Visit http://www.pbs.org/foundation/ways-to-give/ to make a tax deductible gift today.